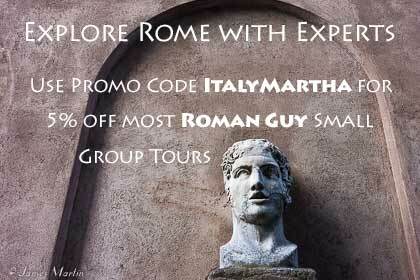 Italy’s many historic sites make excellent venues for concerts and other performances, especially in summer. Throughout Italy, remains of Roman theaters and archaeological sites are in use today as spectacular settings for open-air summer concerts. During summer you’ll also find outdoor performances in public squares, gardens of villas, and even courtyards of churches or monasteries. In Rome, the Roman Baths of Caracalla make a beautiful setting for going to an opera, ballet performance, or concert in summer during Roma Opera Aperta. These performances are part of the Teatro dell’Opera di Roma who also hold performances in Rome’s Opera House at other times of the year. Fiesole, in the hills above Florence, makes a great escape from the city heat. During summer Estate Fiesolana puts on about 30 events including concerts with music from classic to jazz and rock, movies, dance and theater at the Archaeological Site of Fiesole’s Roman Theater and Thermal Baths. Fiesole is a short bus ride from the center of Florence. 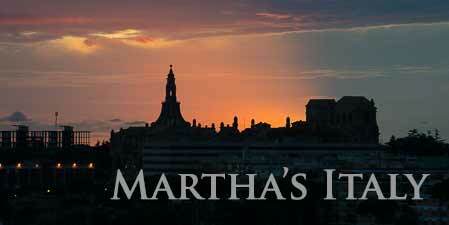 See ticket information on the web site. 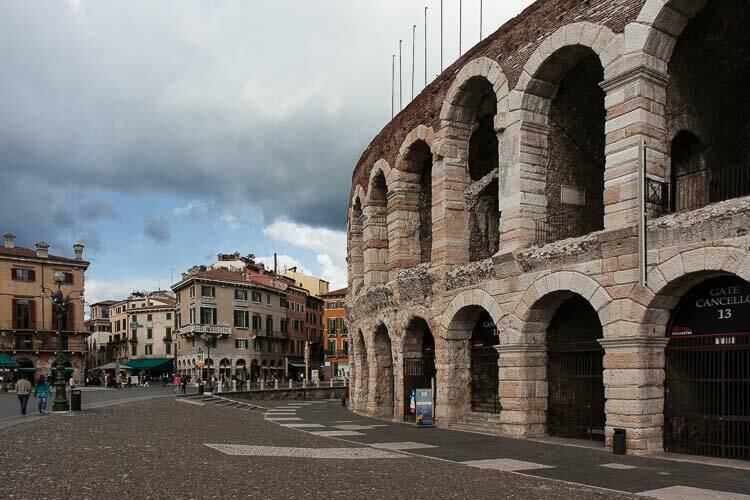 In Verona, the Roman Arena is known for its spectacular opera festival, one of the best in Italy. Even if you’re not an opera fan, going to a performance under the stars in the 1st century Roman amphitheater, the third largest in Italy, is a moving experience. The Festival dei due Mondi, Festival of Two Worlds, is one of Italy’s top performing arts festivals. Held in Spoleto, Umbria, some performances take place in Spoleto’s Roman theater while others are held in historic churches or in the fortress that tops the town. 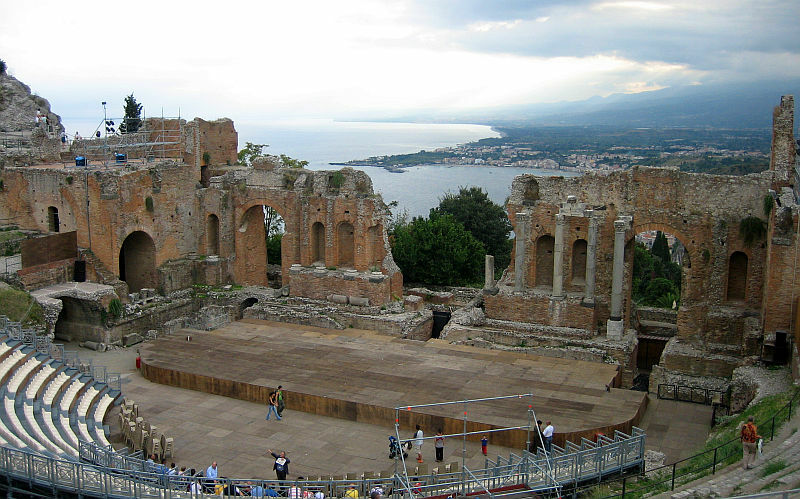 The Greco-Roman Theater overlooking the sea in Taormina, Sicily, is another stunning setting for outdoor performances of opera, concerts, theater and films put on by Taormina Arte. Taormina, in the northeast part of Sicily, is one of the top seaside resort towns on the island.